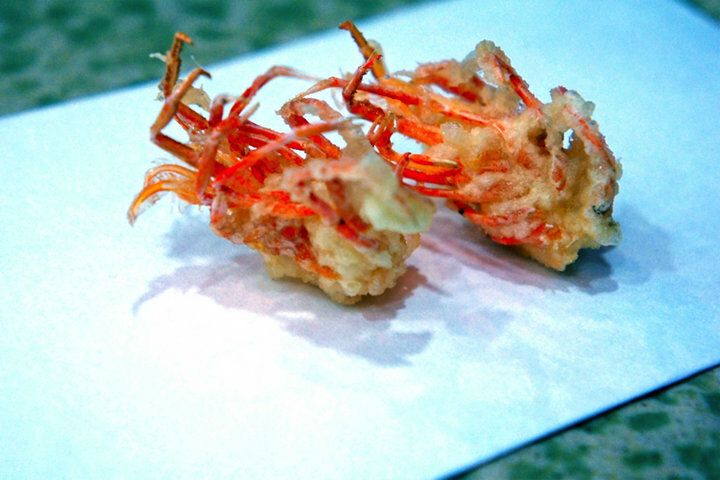 A Premium “Fish Tempura” Created by the Process of Trial and Error. 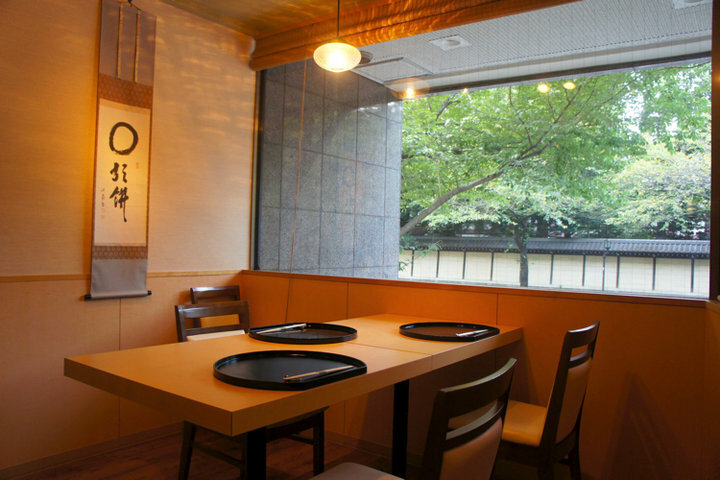 “Tempura Osaka,” in Nishi-Shinbashi, is 5-minute walk from “Toranomon station.” The owner, Mr. Akihiro Osaka, has experiences in “Kanda Sarugakucho, Tenmasa” and “Tempura Tsujimura” before opening “Tempura Osaka” in June, 2001. 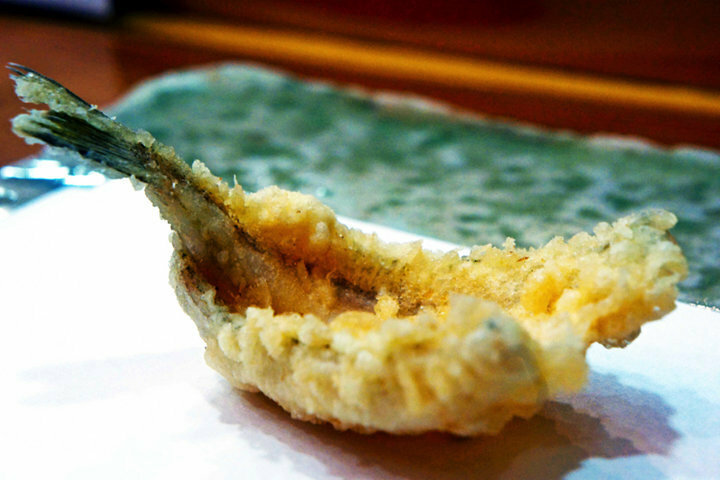 The tempura omakase course, focusing mainly on fishes, is made with the concept of “fry the seasonal ingredient at its best condition.” Mr. Osaka goes to the Toyosu Market every day for the best ingredients, such as shrimps from Nagasaki Prefecture. He not only uses Edomae fishes, including whitings and big-eyed flathead, but also fishes that are rare in Tokyo’s tempura restaurants, such as splendid alfonsino, pufferfish, largehead hairtail, and sea bream. In addition, edible wild plants in Spring, young sweetfish in Summer, and the fried chestnut made with homemade syrup are very popular, many guest would visit every year for these! 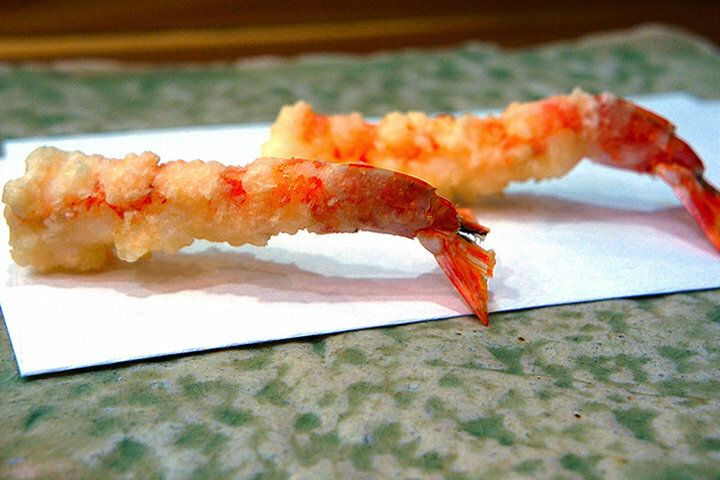 The tempura is lightly fried in a mellow blend of cottonseed and sesame oils, making it crispy but not oily. 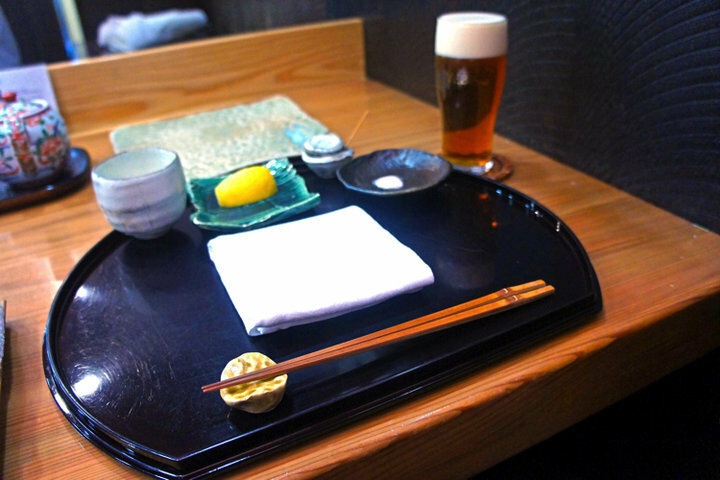 Enjoy the tempura with grated raw Daikon and lemon, along with Pakistani rock salt, which is carefully-selected and recommended by Mr. Osaka. 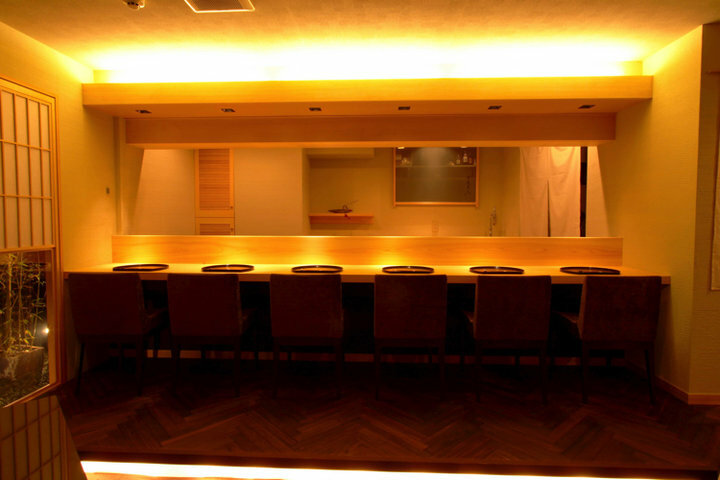 The alcohol selection focuses on white wine and champagne from France and popular sake “Retsu Junmai Ginjo-Shu” and “Kirinzan KARAKUCHI,” all pairs well with the tempura. 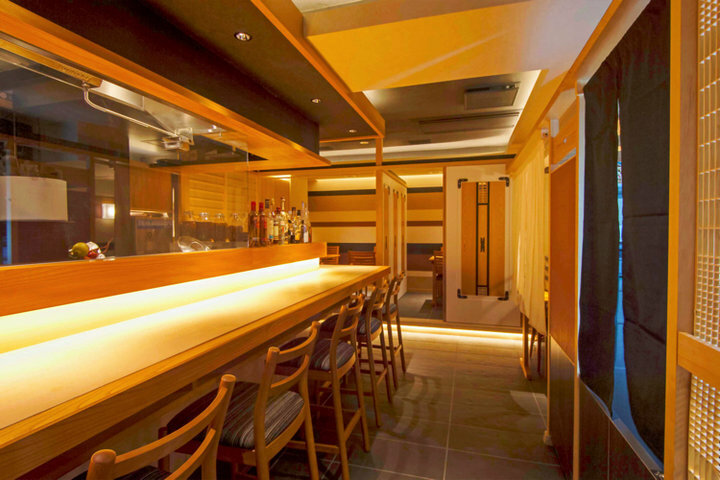 The 9-seat counter is made with the 200-year old cedar wood. The 75cm depth ceiling is wide enough to have a relaxing space. 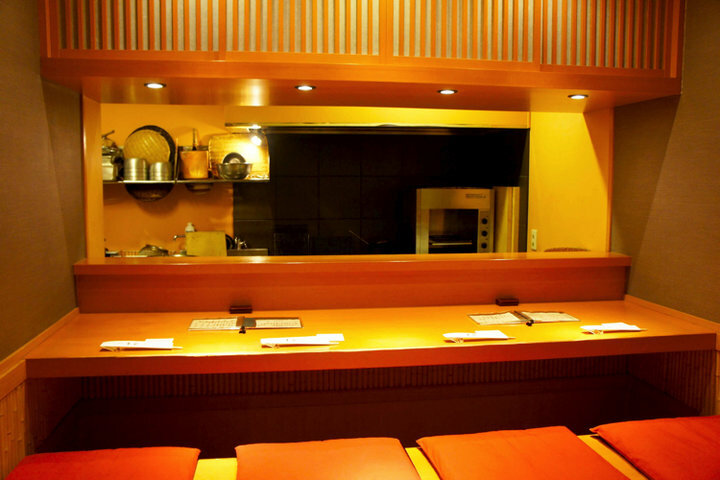 We recommend this tempura restaurant for anniversary celebration and any private use!